The Alternative Therapy team has the experience and training to relieve joint and bone issues from the bones of your feet to the top of your head. Providing relief to patients from infancy to centurian, sports injuries to accidents, birth defects to age related illness. Working in tandem with your orthopedist, our therapists restore balance, increase your range of motion and improve your overall strengh. Spinal maladies can be caused from birth defects, aging and injury. 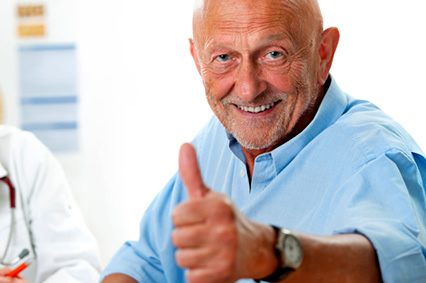 The providers of Alternative Therapy are dedicated to helping you obtain the highest quality of life possible. We treat the whole body; centering on calming the mind to clear blockages, increase mobility & strength and experience relief from pain. Though many of our patients have the same diagnosis, at Alternative Therapy we know every individual body responds differently to treatment. We create a personalized treatment plan suited to each patient's state of health, health history and individual schedule. 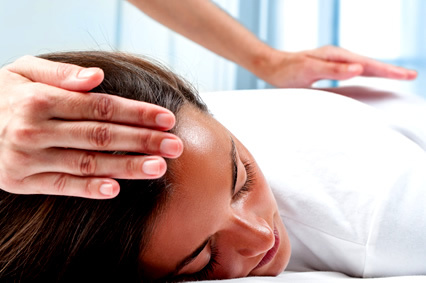 Some patients benefit from a blend of therapies, for example; Osteopathic Therapy and Massage. Many of our patients use Acupuncture, Massage, Yoga and Physical Therapy combined to speed healing and sustain their recovery. providing the best environment possible for their healing experience. There is a point the body is unable to compensate/adapt to environment, emotions, diet or other stimulus. At this time, the body is unable to respond and it de-compensates. At that level any alternative approach should be sought only in addition to allopathic medical treatment. Symptoms such as inflamed joint/acute arthritis, redness, swelling, fever, pinpoint headache, stiff neck, blurred vision, impeded speech, weakness on one side of the body are indications of acute illness. If experiencing these symptoms seek immediate medical attention.